You’ve heard the saying, “it’s as American as apple pie”. But what about Canada? What would we Canadians use in place of apple pie? It’s as Canadian as…poutine? As a double-double? I over-heard someone on tv the other day referring to the iconic American apple pie, and it made me think. As Canadians, we aren’t famous for our apple pie, but we sure are famous for many other culinary delights. What all-Canadian foods do you love? Are there any you would add to my list? smarties and beavertails are at the top of my list! Thrills gum – good one Sandy! Although I don’t know why it was so popular because it tasted like soap. LOL..I know, cjm…I never liked Thrills. Yeeeuck! Screech? It’s a very well-known and popular Newfoundland “beverage” Thanks for reading and commenting, cjm! Oh right! I forgot about the All Dressed chips! Only in Canada 🙂 Thanks for reading and commenting, Cruiser! Awww geez, dorcontest! Sorry to hear that! Hope you are well on the mend and can get back to eating real food soon 🙂 Lol..this is NOT the type of post you want to read when on a liquid diet. Thanks for reading and commenting! Yes, pretty neat, eh Amy? And as Cruiser pointed out in her comment…so are All Dressed chips! Thanks for reading and commenting! Um I will not choose, and you can’t make me!! I love all of those things…oh cheese curds, and poutine, and Canadian bacon…and so many things nummy! LOL Shari! You crack me up! I’m with ya…I cannot choose. I love them all. Well except maybe Thrills gum 😉 Thanks for reading and commenting! I heard that Mackintosh’s Toffee is only in Canada and you can’t forget the beer, especially Alexander Keith’s! Oh yeah, don’t forget Clodhoppers. Delicious. Another one I had no idea about! You are full of good info, Marion 🙂 Thanks again for sharing! Seriously – Smarties are Canadian? I had no idea…. That and the chip flavours. Neat! Pretty cool, eh Lisa Marie? I only learned about them a few years ago 🙂 Thanks for reading and commenting! Thanks for that list! There are quite a few items that I had no idea were Canadian. My all time fav are Beaver tails though. Nom Nom! I’m participating in #TGCBB too. Hehehe….those Beaver Tails are popular! Thanks for reading and commenting, Leila! Can I add one more? Cheesies! Happy Canada Day!! so cute! 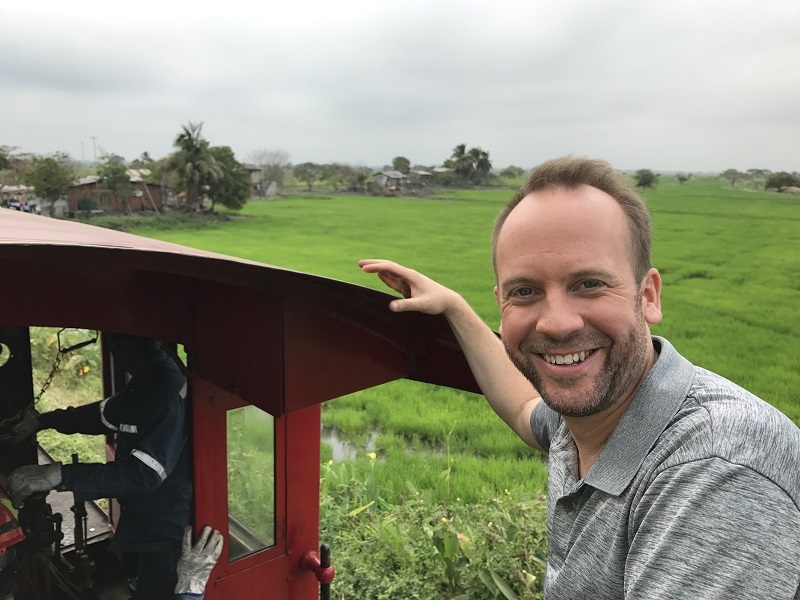 great post, there were a lot of my own favourites on that list! Thanks for taking part in TGCBB! Its so very painful reading this list. Been living in Australia since ’82. Favourite foods from home are always missed. Pathetic really but its the little things. Fantastic ocean beaches – but NO Shreddies!!! Don’t get me started on maple syrup! Happy Canada Day up there! I found out the hard way that ketchup chips are a Canadian thing. 7-11 guy down south thought I was making it up! LOL!! It may not have been funny at the time, Olivia, but it sure is funny now 😀 Thanks for reading and commenting! Love poutine, curds and beaver tails! So proud to be Canadian! Me too 🙂 Thanks for reading and commenting Lyne! Mmmm for poutines and beaver tails! Wow, we Canadians do have a lot of amazing and YUMMY things we are known for! 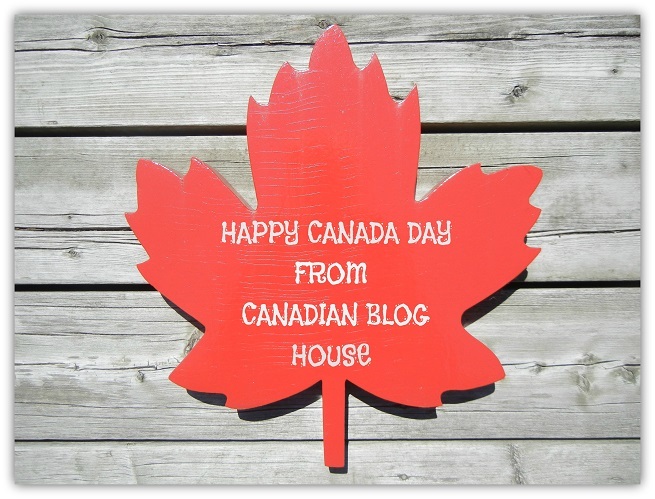 Thanks for participating in The Great Canadian Blog Bash and we are very happy to have you! I need to get my hands on Joe Louis Cakes.. haven’t had them yet! Oh, I love most of those things! Poutine… YUM. Stopping by from #TGCBB! Thanks for stopping by, Christina! I agree – poutine, YUM! Harvey’s, It’s a beautiful thing. LOL! I guess you do, Sarah!! I will eat most things, but I have to say, I’ve never been a fan of Thrills. I do find they taste like soap 🙂 Now, as for Harvey’s…that really is a beautiful thing! Thanks for stopping by to read and comment, Sarah! !